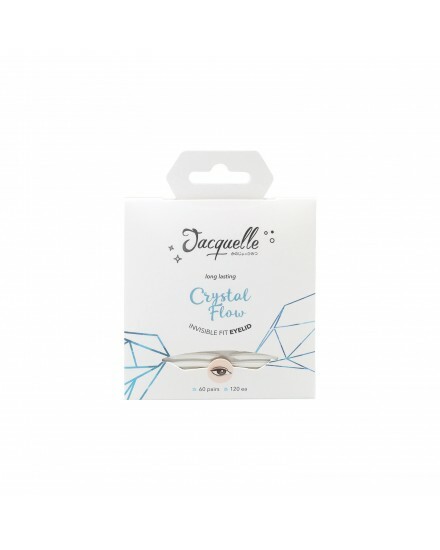 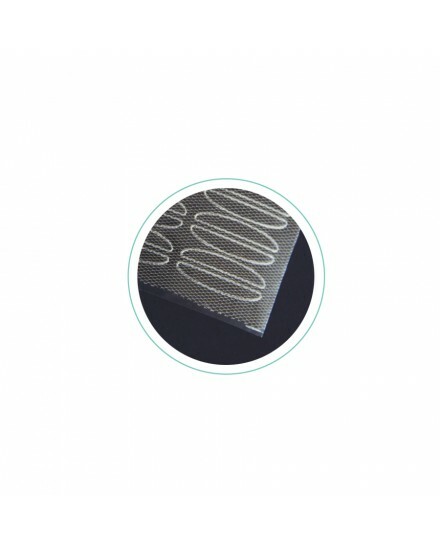 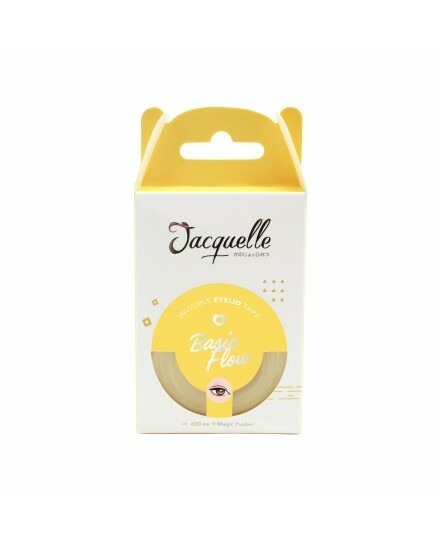 Find Jacquelle Invisible Eyelid that suits you best! 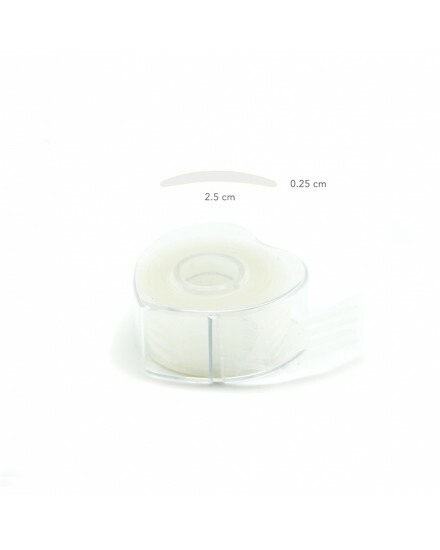 Premium Invisible eyelid with soft lace material to get your desired natural eyelid. 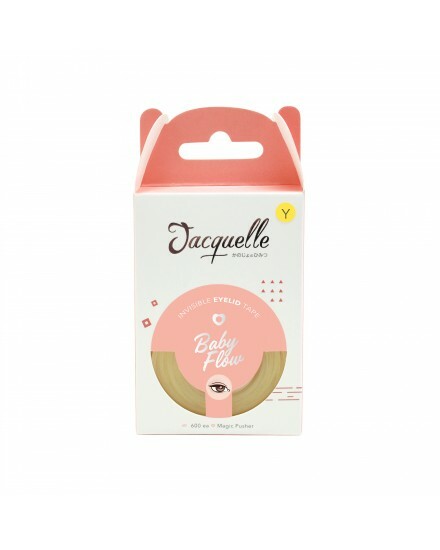 Jacquelle Invisible Eyelid Tape comes with thin transparent tape that very easy to apply. 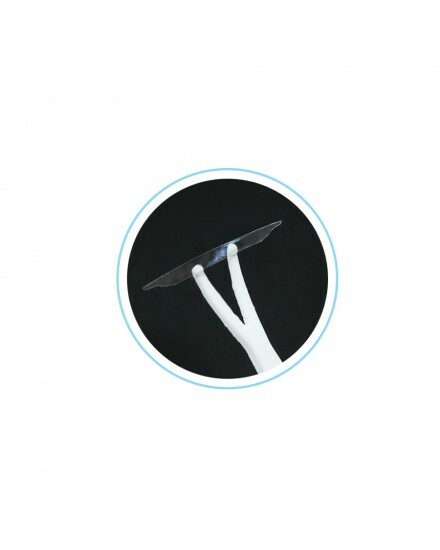 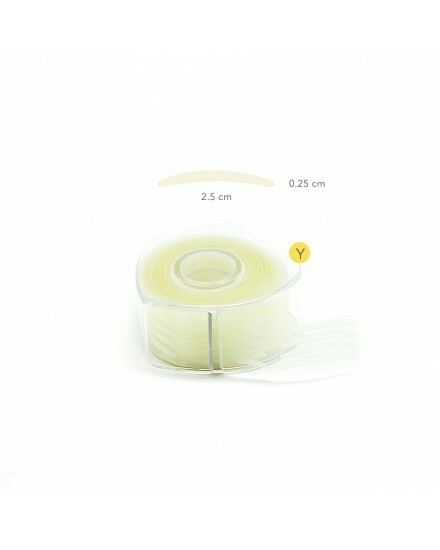 Jacquelle Invisible Eyelid Tape comes with thin transparent tape.